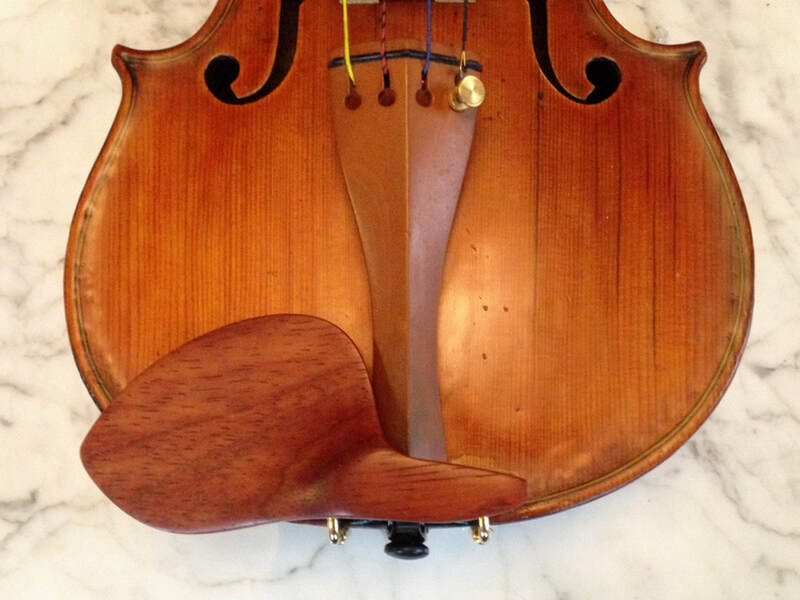 ​This actually came as a special request from a violist- no available chinrest was low enough for her- could we help? In response, we came up with the WAVE Da Capo, possibly the lowest chinrest available. With a cup height of only 3/8" (about 10 mm), the Da Capo provides an extremely low profile, for short necks. Engineered to safely clear the top arching on the instrument, the Da Capo might be for you. Try one out! Go see the Da Capo Gallery here and the Videos here. Not sure which one to try?